Some people believe estate planning is only for the wealthy, but estate planning is something everyone needs. It’s more than just a document or template. Proper estate planning not only ensures your affairs are handled the way you choose after you die, it helps manage your assets during your lifetime. 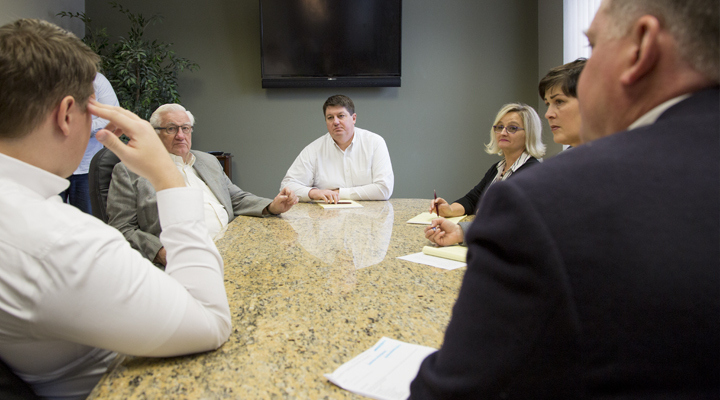 Through careful listening, we can help clients to identify and prioritize their goals. We do not base a client’s need for estate planning solely on their wealth. In actuality, everyone needs an plan whether it is very simple or very complex with or without special documents. Our focus is on a person’s goals and objectives, allowing us to create an appropriate plan, designed to match that particular client’s needs. Some people may not need legal documents, but instead direction on how to structure asset ownership properly. People with minor children need documents to protect their kids in case of premature death. Some people need very complex plans utilizing specialized trusts and entities to meet their goals. However, all people need to have some lifetime estate planning in the form of Powers of Attorney and Health Care Directives. At Stier Law Offices, you will receive goal oriented, tailored, solution-focused estate planning personalized for each individual client. Contact us for a complimentary analysis and educational appointment.